One of the leading researchers into driverless vehicle technology in the US has told SMART Highways that a car with no steering wheel that can “go anywhere, anytime are a very long way off”. Mcity Deputy Director Carrie Morton was talking on the new Transport Network podcast which features news and information from SMART Highways and Highways magazines, looking at the highways and transport technology industries. 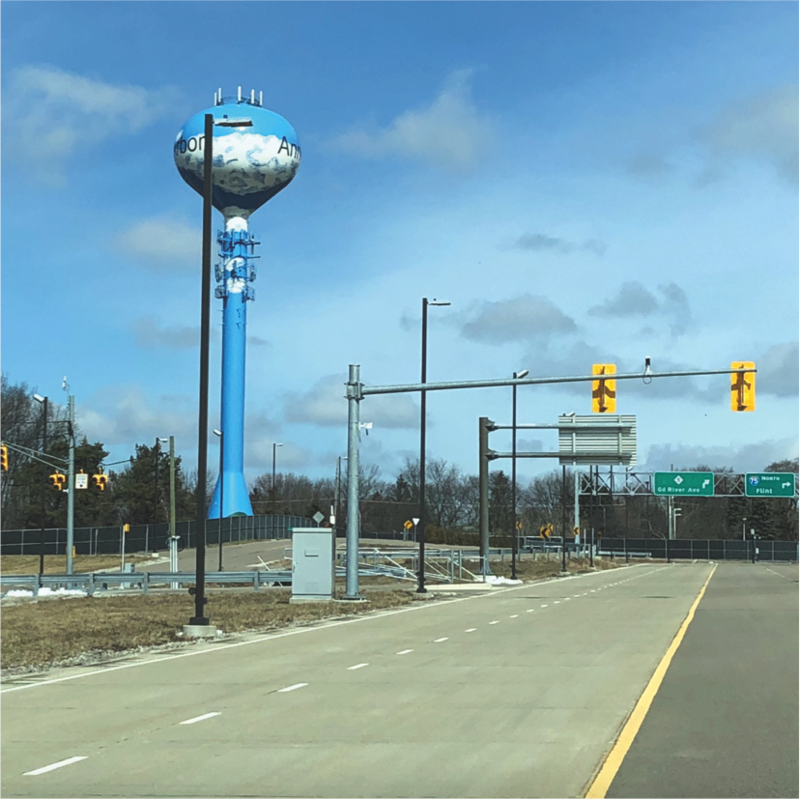 Mcity, at the University of Michigan in Ann Arbor (pictured), is the world’s first purpose-built test facility dedicated to connected and automated vehicles. Despite her thoughts on the long-term nature of Level 5 fully-automated vehicles, Morton explained that other parts of the technology are happening sooner than you think. You can hear Morton’s full interview, as well as one about a driverless project in the UK, on the Talking Transport podcast. How about a level 4 car with a removable steering wheel, i.e. being able to convert to Level 5 once road infrastructure is ready? Doesn’t really make a difference if it’s Level 4 or Level 5 anyway as long as your area supports driverless cars.